Poor Chicken Licken thinks the sky is falling down; so she and her feathered friends set off to tell the king. On the way they meet a hungry fox. Will the birds reach the king or will Foxy-Loxy win the day? 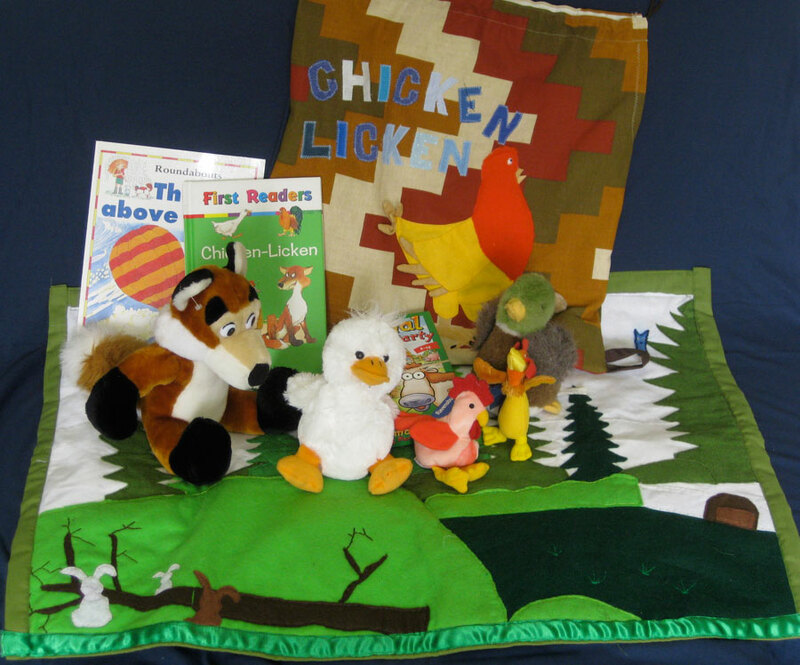 Made in 2009 by Myatt Garden parents, with sponsorship from Boden UK.